There are many ways for your church to attract a vibrant community of young families. The most reliable way, however, is surprisingly underutilized: it’s SAFETY. 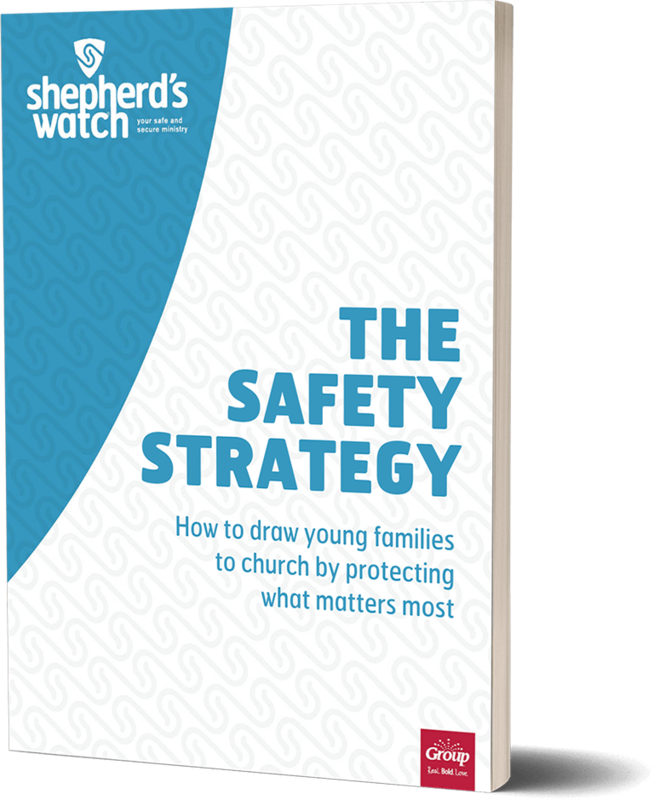 Young families join churches that keep their kids safe. A church can have the latest technology, innovative programs, and engaging worship, BUT if a safety incident happens with a child, that family won't come back. And their friends won't either. Safety matters. Make it front-and-center.